The youngest of readers will enjoy interacting with these number texts that invite counting various objects at the turn of every page. A day by the sea is full of adventures too numerous to count – three jellyfish, four big waves, five seagulls, and more. Bright illustrations depict fun at the beach, in the dunes, and on the dock, making readers long for a day by the sea. “The Bus Driver” by Todd H. Doodler, Robin Corey Books, 2013, ages 3-5. One bus driver picks up two chatty girls, three firemen, four boys covered in dirt, and on and on up ten, then he delivers each group to their destination. This colorful board book not only teaches counting, but also presents people with diverse backgrounds in various professions. This simple counting book in a board format portrays everyday objects through a sleek, modern style of illustrations utilizing patterns and muted colors. Orla Kiely, the author/illustrator, is a designer from England, and the book represents her work in textiles and stationary. 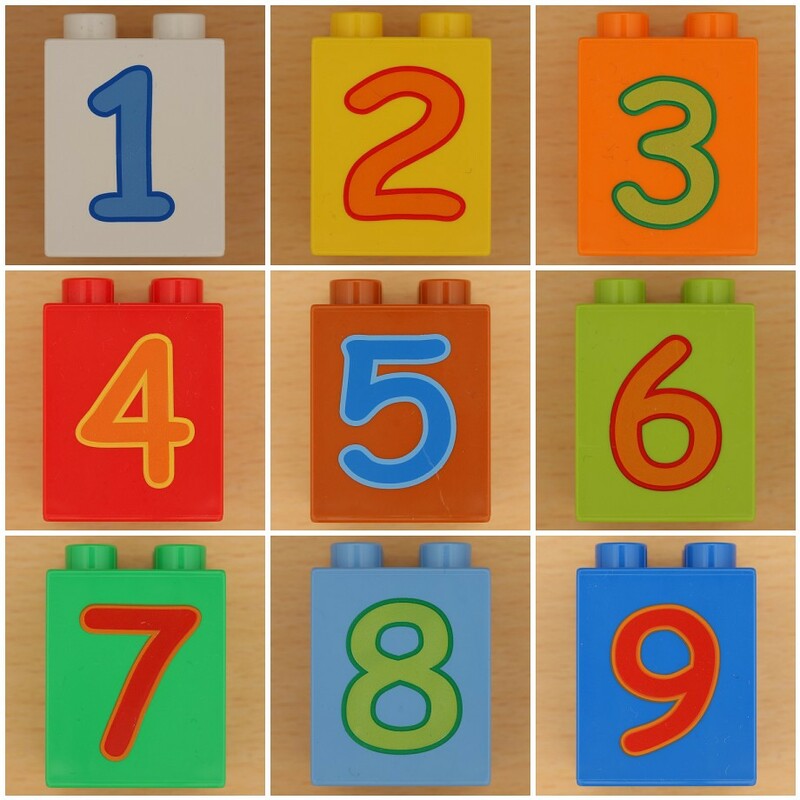 Numbers is part of a collection which includes Colors, Creatures, Shapes, and Patterns. “Busy Farm Count to 10”, created by Anton Poitier, Illustrated by Sophia Touliatou, Kane Miller, 2013, ages 3-5. Count the dogs, cats, horses and other animals in this fun pop-up depiction of a farm scene. Little hands will need the gentle guidance of an older reader to make sure the popup elements stay in tact, but both will enjoy searching the scenes for various animals. “Disney It’s a Small World: Let’s Count” by Laura Driscoll, Illustrated by Nancy Kubo, Disney Press, 2012, ages 3-5. Children from around the world share a scene from their homeland and invite young readers to lift the flap and count the items. In Greece we count eight goats, in Japan nine paper cranes, and in Canada ten sled dog puppies. In addition to numbers, this board book teaches simplistic concepts about cultural traditions. Young children can usually manage counting and number books like these on their own, but it’s more fun to read together. Even more experienced readers will find themselves counting along.